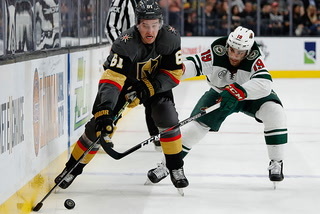 Center Erik Haula assisted on James Neal’s second-period goal and had his best game of the Western Conference Finals as the Knights took Game 3 from the Winnipeg Jets and hold a 2-1 series lead. 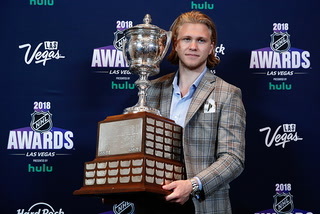 Erik Haula was never worried. 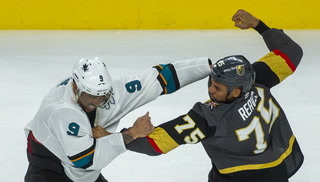 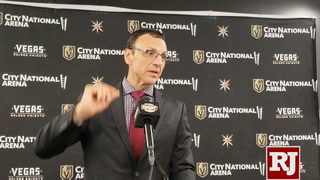 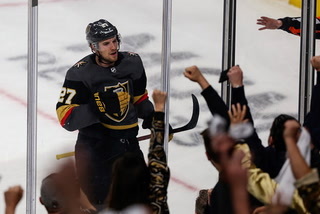 The Golden Knights’ second-line center had been kept off the scoresheet by the Winnipeg Jets in the first two games of the Western Conference Final. 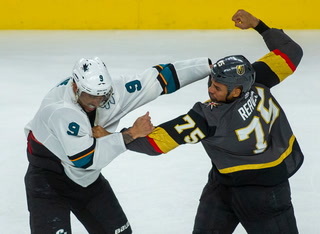 In fact, he hadn’t even registered a single shot on goal. 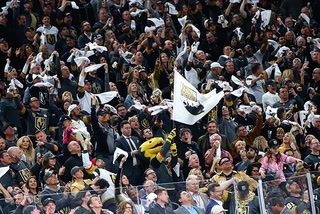 But that all changed Wednesday in Game 3 at T-Mobile Arena. 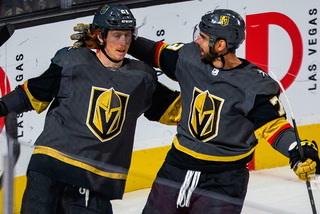 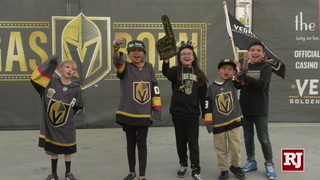 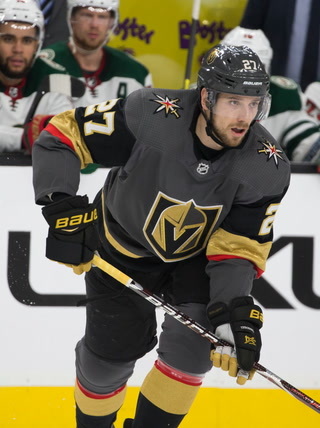 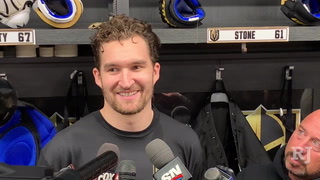 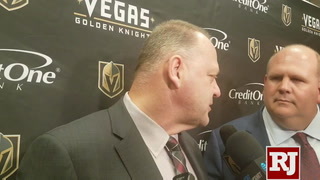 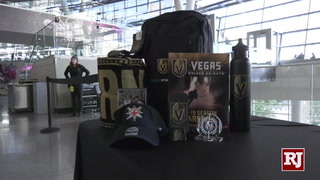 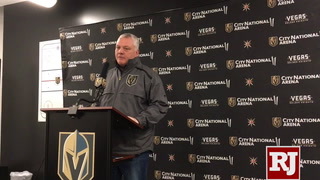 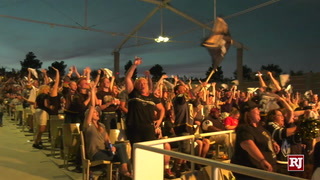 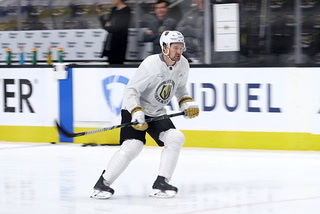 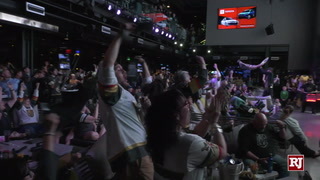 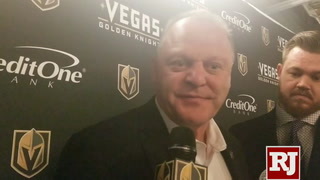 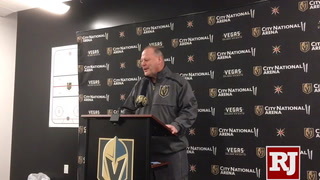 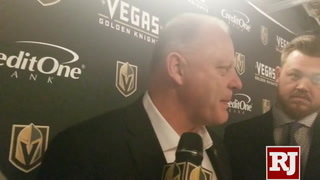 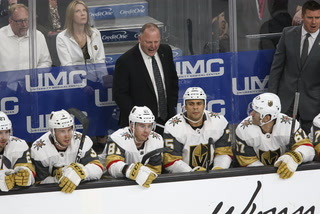 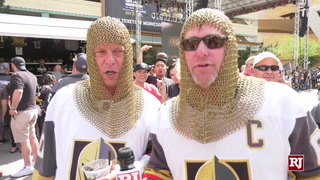 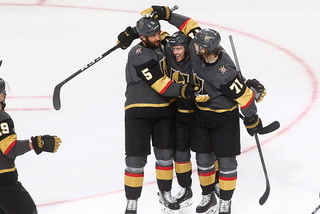 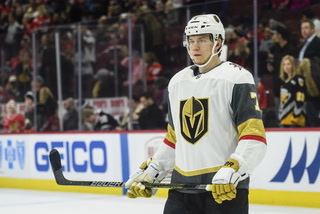 Haula and his linemates James Neal and Alex Tuch came alive with a pair of goals as the Knights took a 2-1 lead in the best-of-seven series with a 4-2 victory. 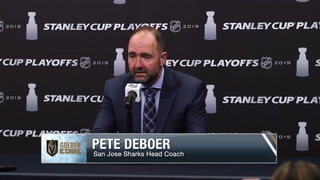 Game 4 is 5 p.m. Friday at T-Mobile. 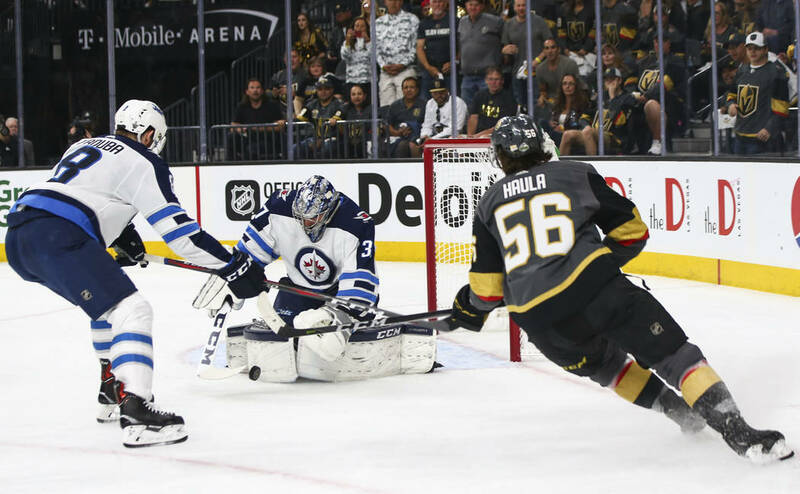 Haula set up Neal’s goal from behind the Winnipeg net in the second period after Jets goaltender Connor Hellebuyck misplayed the puck. 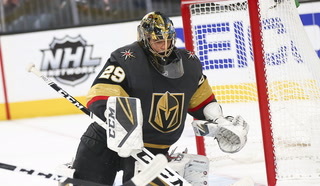 Haula collected it and fed Neal, who was all alone and buried it into the empty net to give the Knights a 2-1 lead 12 seconds after the Jets’ Mark Scheifele had tied the score. 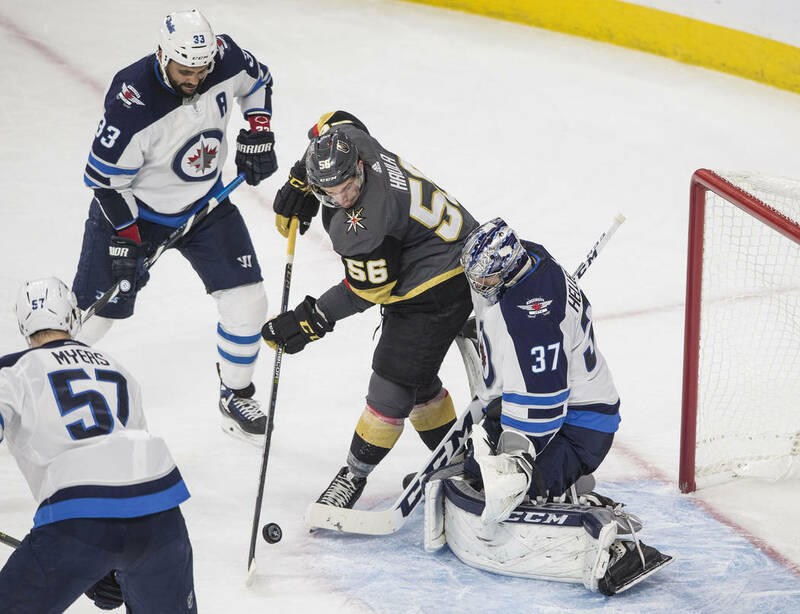 Haula was more aggressive Wednesday, looking to shoot and creating space for himself that had been previously denied by Winnipeg. 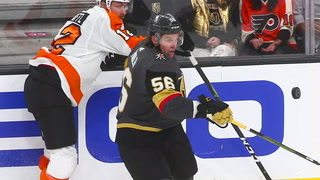 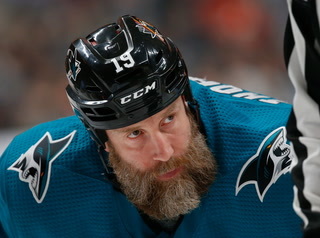 He had a couple of shots in the first period, including a solid scoring chance after coming out of the penalty box following a tripping penalty. 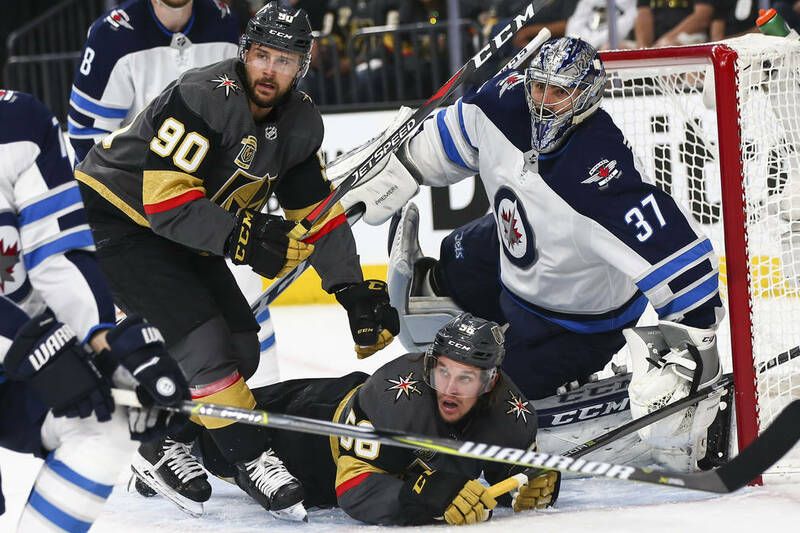 But Hellebuyck made a chest save to deny him. 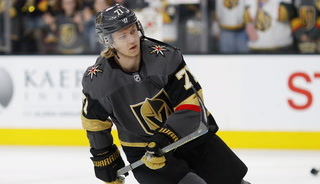 However, Haula was just getting started. 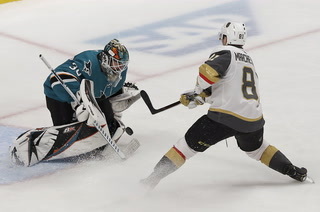 He was winning faceoffs, going a team-best 13-9 on draws for 59 percent. 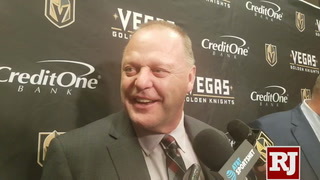 He was coming up with takeaways, and led the Knights with four. 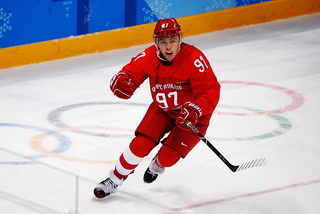 He was getting shots, finishing with three, along with three others that missed the net. 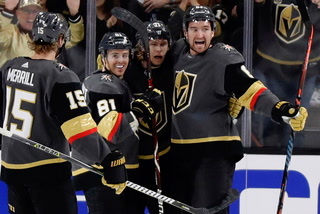 And he made a nice feed on Neal’s goal. 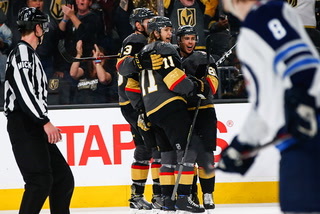 Haula didn’t think the Jets were paying him or his linemates any special attention. 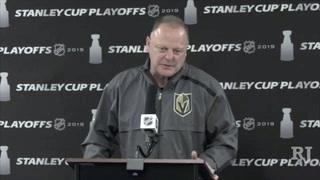 But Winnipeg coach Paul Maurice may want to rethink that strategy heading into Game 4. 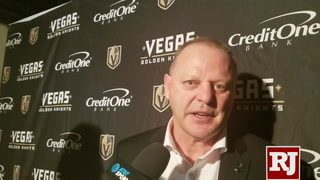 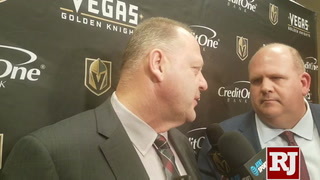 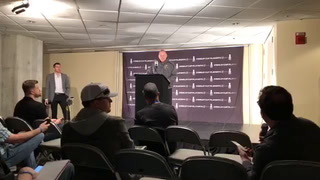 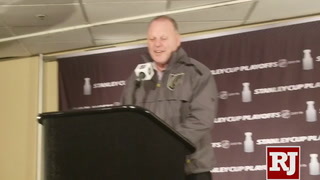 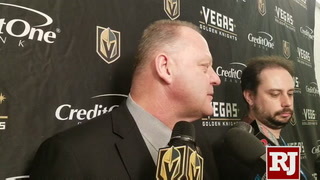 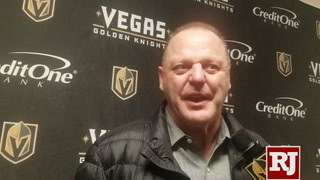 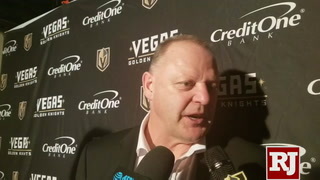 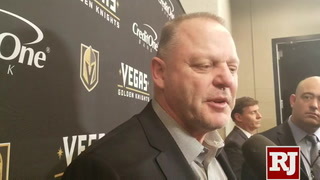 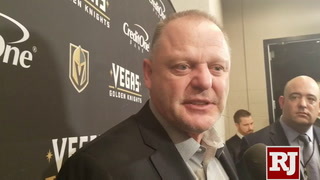 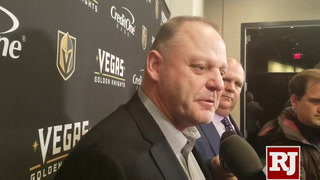 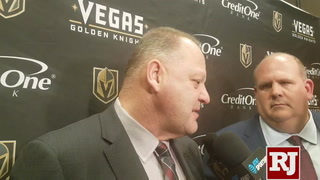 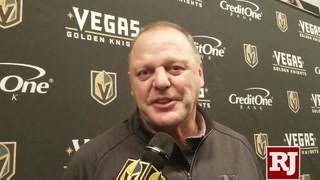 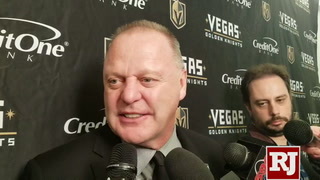 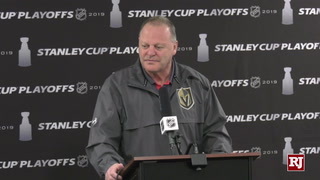 Coach Gerard Gallant said he believed Haula’s line was ready to break out. 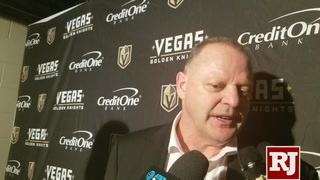 Haula, who finished with 13:33 in ice time, thought his line played better in Game 2 from Game 1, and had confidence that trend would continue in Game 3.